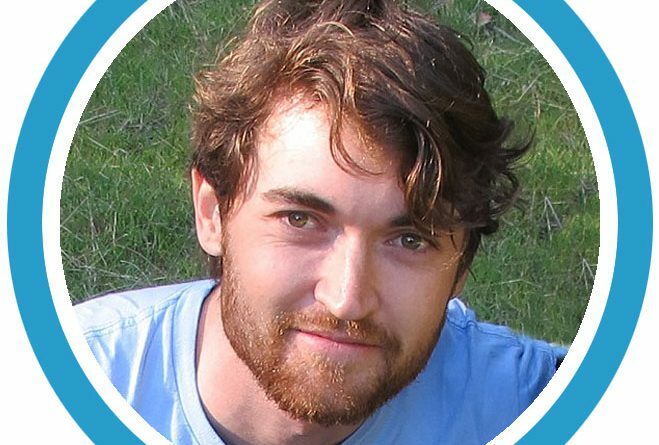 Ross William Ulbricht is an American citizen well known for creating the Silk Road online market website that allowed people to sell things online using Tor to hide identity and encryption data and bitcoins to pay for the dealings. It was, at one time, said to be the Amazon of drug dealings. He was later arrested in 2013, charged with money laundering, computer hacking, conspiracy to traffic narcotics through his online marketplace website, and sentenced to life imprisonment in 2015. He started developing his online marketplace website -- under the synonym Dread Pirate Roberts -- in 2010, but the started operation in June 2011 and run for about three years when he was arrested. The online market was hosted on the Tor site. 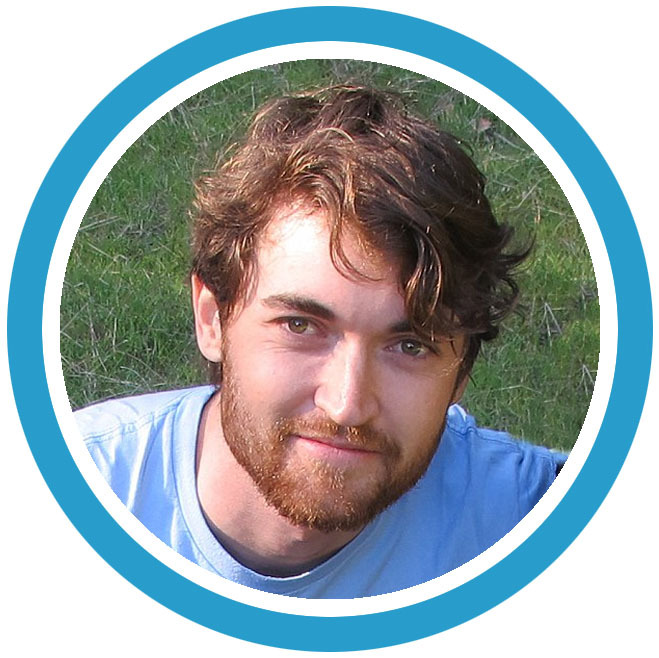 Ulbricht graduated from Westlake High School, Austin in 2002 and attended the University of Texas in Dallas on a full academic scholarship where he graduated with a bachelor's degree in physics. He then graduated, in 2009, with a masters degree in materials science and engineering and studied crystallography, from Pennsylvania State University. After trying some jobs and businesses such as partnering with Donny Palmertree to build an online used book seller known as Good Wagon Books, he started working on his online marketplace idea for as early as 2009, as a side project for Good Wagon Books business. "I am creating an economic simulation to give people a first-hand experience of what it would be like to live in a world without the systemic use of force," he wrote. Dealings of his darknet marketplace raised concerns and investigations begun. 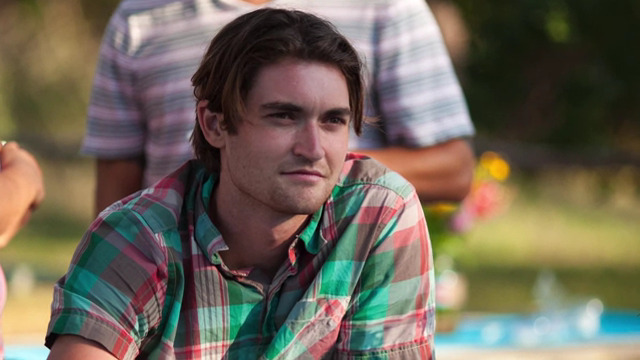 In mid-2013, Ulbricht was connected to Dread Pirate Roberts project for the first time, by Gary Alford, an IRS investigator working with the DEA on the Silk Road case. 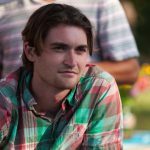 It is said that ex-FBI agent Ilhwan Yum traced 3,760 bitcoin transactions worth $13.4 million for over 12 months until August 2013 from servers seized in the Silk Road investigation to Ross Ulbricht's Samsung 700z laptop. The tracing was ordered by the prosecutor in the case and was done in mid-trial. These were "direct-to-direct transfers" relating to drug markets. 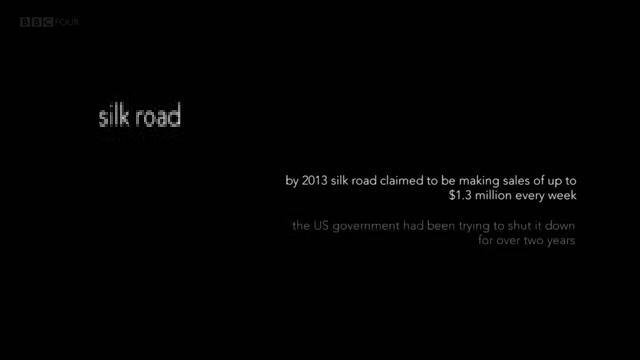 Ilhwan Yum also revealed information about formation of Silk Road using the information found on a journal found on Ulbricht's laptop that FBI agents stole from him. The exact journal accounts found on the laptop were published on this Wired link. He was arrested on October 1 2013 at the San Francisco public library and sentenced to life imprisonment without possibility of parole on 29 May 2015, after being charged with money laundering, computer hacking, conspiracy to traffic narcotics through his website and procuring murder. He was also accused of paying $730,000 to try to kill six people although this charge was later dropped for lack of enough evidence. His defense lawyers appealed the case and the appeal was heard on 6 October 2016, but on May 31, 2017, the United States Court of Appeals for the Second Circuit denied the appeal and confirmed the conviction. Two FBI agents involved in the investigations were sentenced (one for six and the other for six and a half years) for stealing funds from the site, exploiting their access to hijack staffers' accounts. One had extorted Ulbricht using a pseudonym and sold his information about law enforcement's investigation into the Silk Road. Both pleaded guilty. Satoshi Nakamoto: who was he?